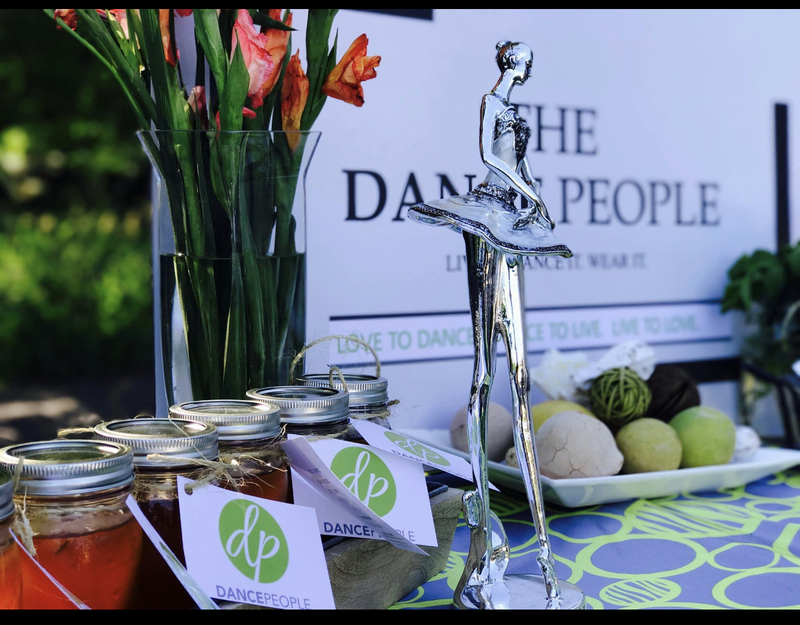 The Dance People, located in Plymouth, MN, provides experiences for youth and adults through multiple genres of dance, fashion, and wellness. The Shades of Beauty Expo, hosted by Highly Favored Events, LLC, is an event which was created to inspire and empower women of color to love who they are unconditionally and be unapologetically themselves. 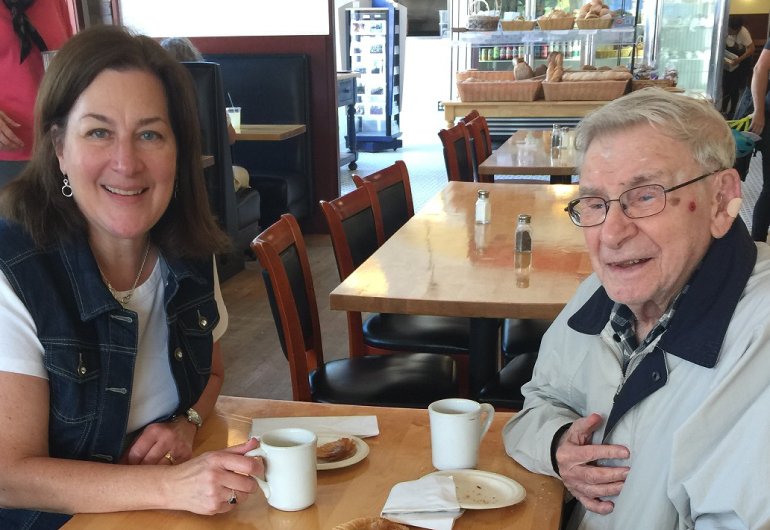 Local, loving in-home care. Comfort Keepers® provides senior care, respite care and advanced care needs to any adult needing a little extra help. Be Creations Photography specializes in anything from newborn photography to weddings. 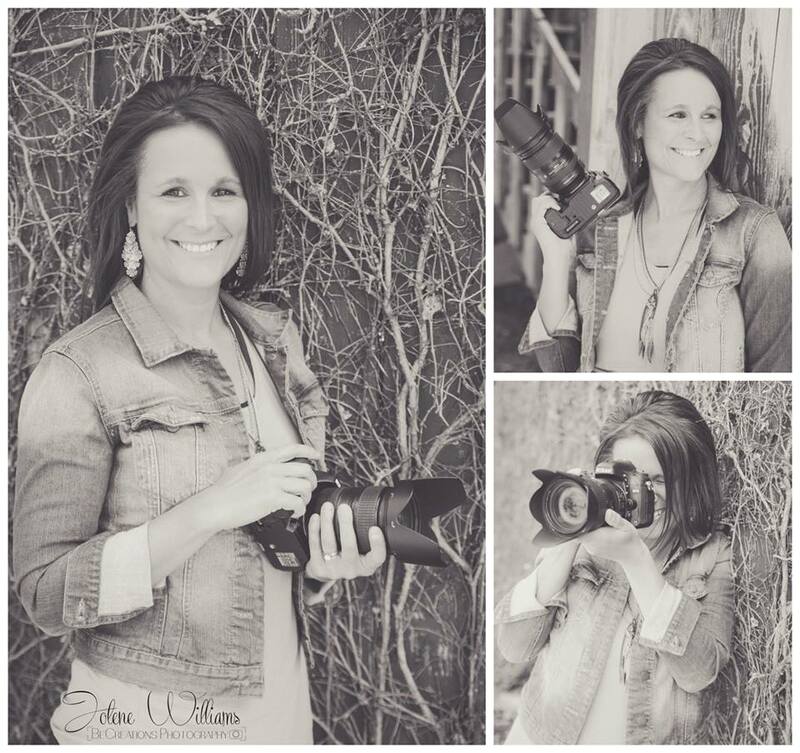 With two locations in the North and South Metro of the Twin Cities, Jolene is always ready to capture memories that will last a lifetime. Hello, we’re Electric. 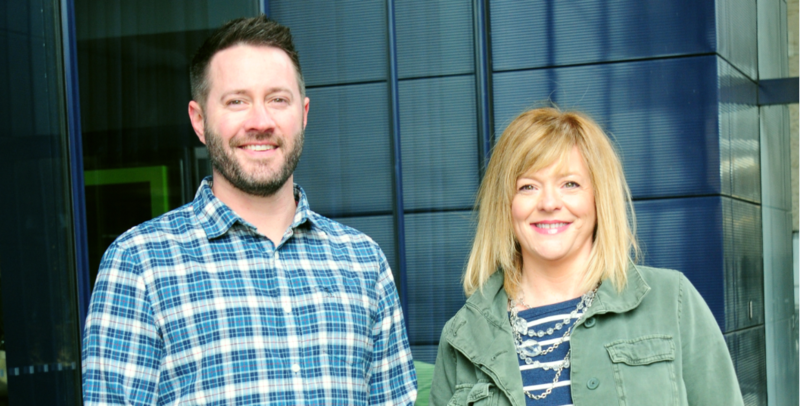 A spunky little ad agency in Minneapolis. We’re for clients who want a new way to showcase their brand in this ever-evolving world of advertising. 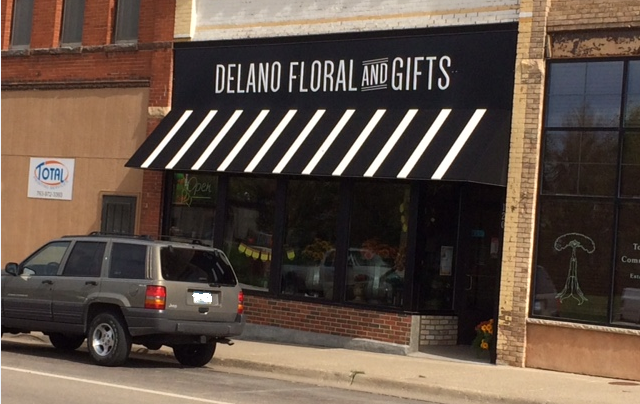 Delano Floral and Gifts is a full service floral and gift store located in downtown Delano since August of 2000. For a special gift Delano Floral and Gifts is the place to go. 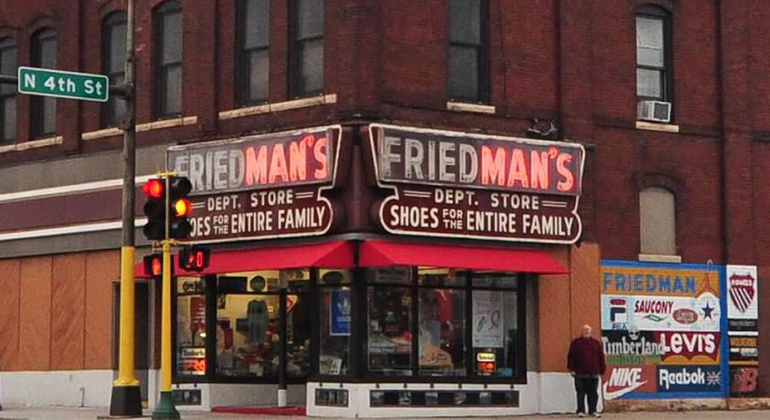 Lots to choose from: home decor, candles, jewelry, wall art, plants, flowers, custom silk pieces, candy, cards and lots more. 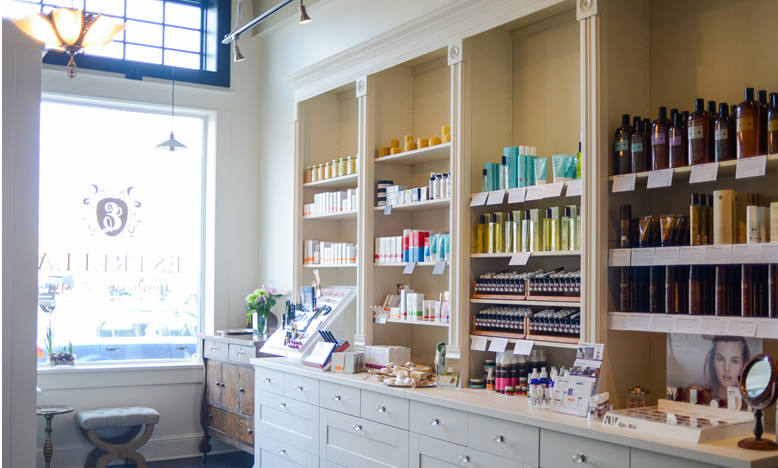 At Estrella Apothecary & Spa their mission is beauty for everyone, inside and out. Through safe, effective and personalized care accompanied by the most nourishing and environmentally responsible products… they help you discover your unique radiance and vibrant heath. Paul Piazza Catering was started in 2011 and is dedicated to serving fresh, homemade food and providing the food services you need to make any event a success. 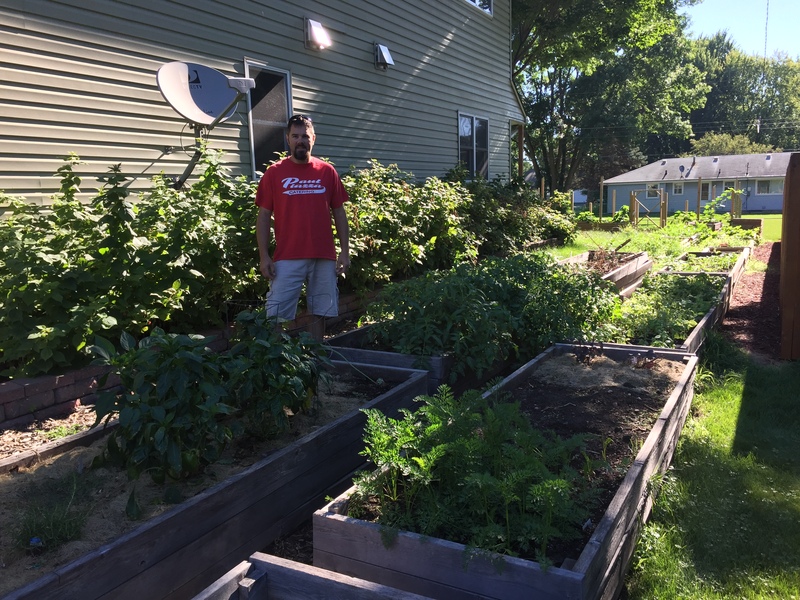 Paul is the fourth generation in the food industry, Paul is proud to carry on his family tradition.